The genre bending classical hip-hop duo Black Violin is playing a show at the Gallagher Bluedorn Performing Arts Center in Cedar Falls on Wednesday, May 2. During this Talk of Iowa interview, Wil Baptiste, who plays viola for the duo, joins Charity Nebbe. Baptiste didn't really want to learn to play the viola at first; he wanted to play the saxophone but ended up in the wrong class. In that wrong class, he met Kevin Sylvester, who goes by the stage name Kev Marcus. They've been touring and playing classical music melded with hip-hop beats for more than a decade. 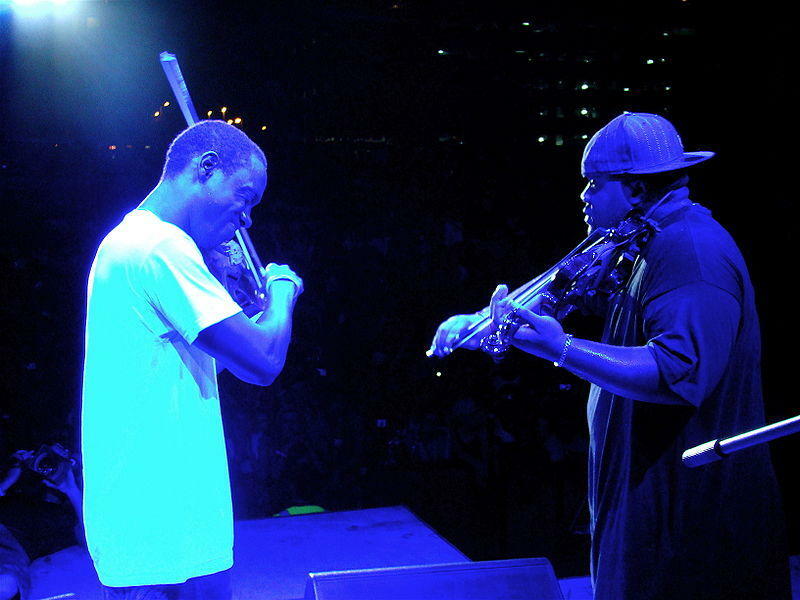 Baptiste says that more than anything, he wants audiences who see Black Violin to walk away with a deeper understanding of the idea that you can't judge a book by it's cover. He appreciates that Black Violin audiences are diverse in every sense of the word. "The music is great, the performance is great, the lights, the sound, all that is amazing, but at the end of the day, these individuals are coming together enjoying something together," he says. "For that hour and a half, there's no colors. There's no religion. There's no age. There's nothing. It's just music. It's just love. It opens people's minds to a possibility that this person that's on stage that looks a certain way, and if I see someone that looks like him, I might have this negative image of this person. But maybe it will change now because I've witnessed something amazing on stage." Iowa Public Radio’s Bob Dorr was honored in the Iowa legislature today for his long career in music and broadcasting in Iowa. The Iowa House and Senate passed resolutions praising Dorr as an Iowa icon, and thanking him for his dedication to the cultural landscape and history of the state. Dorr’s broadcasting career spans 45 years. His music shows began airing from Cedar Falls public radio station KUNI, and expanded when it became part of Iowa Public Radio, where his show still air. 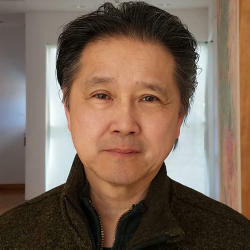 An art professor at Drake University is a winner of the prestigious Guggenheim Memorial Foundation Fellowship in the arts. He’s only the second Drake faculty member to receive the honor, and one of a few Iowans. Chicago-born printmaker Phillip Chen has been teaching at Drake since 1996. He is the only person currently living in Iowa on this year’s list of 173 Guggenheim Fellows. The recognition comes with an undisclosed financial reward, which Chen says he can use.